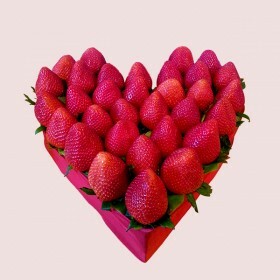 Show your Love with our Love Gift Baskets, Fruit Flowers and Fruit Baskets. 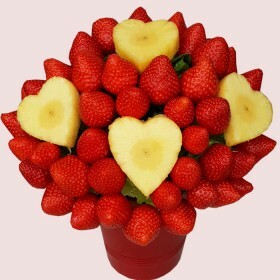 I Love You fresh fruit bouquets and I Love You fruit gift baskets, filled with love and happiness. 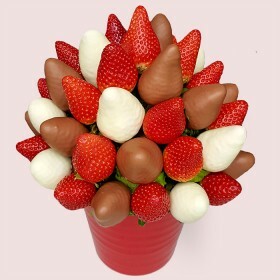 We offer special fruity bouquets, filled with freshest hand selected fruits - pineapples, apples, melon, grapes, blackberry and strawberries dipped in gourmet chocolate. 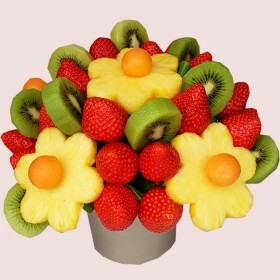 Fruity Lux I Love You fruit flowers, edible fruit bouquets, fruit gifts and fruit baskets are new generation gifts, unique gifts that will impress anyone and we guarantee for it. 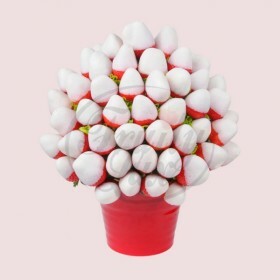 Our I Love You Fruit Gift Ideas are the perfect way to say I Love You on Valentines day, wedding, anniversary or why not at any time just send one from our edible bouquets to the people you love.